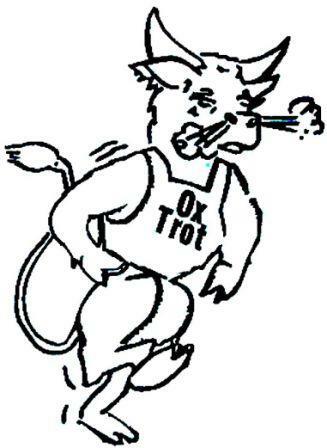 The Ox Trot is a challenging 5 mile road race which starts and finishes at Bowmansville Park. This iconic race was first held in 1983 and continues to test runners of all abilities. The race kicks off Bowmansville Days, a day full of fun activities for the whole family. Come for the race and stay for the festivities. Registration opens at 7am, with the race starting promptly at 8am. Prizes to overall top three male/female. Water stations, post-race refreshments, great restroom facilities, and plenty of parking.